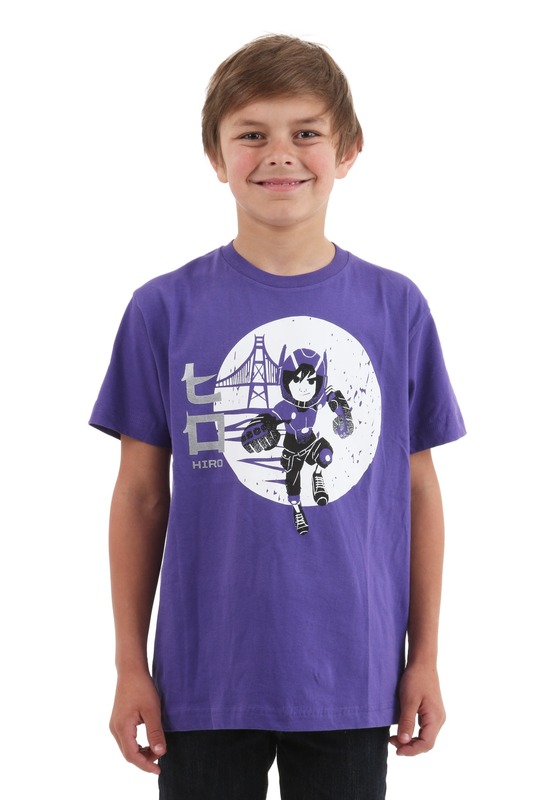 If you're taking a family trip to San Fransokyo there's no better thing for your little guy or girl to wear than this Kids Big Hero 6 Hiro Burst T-Shirt. 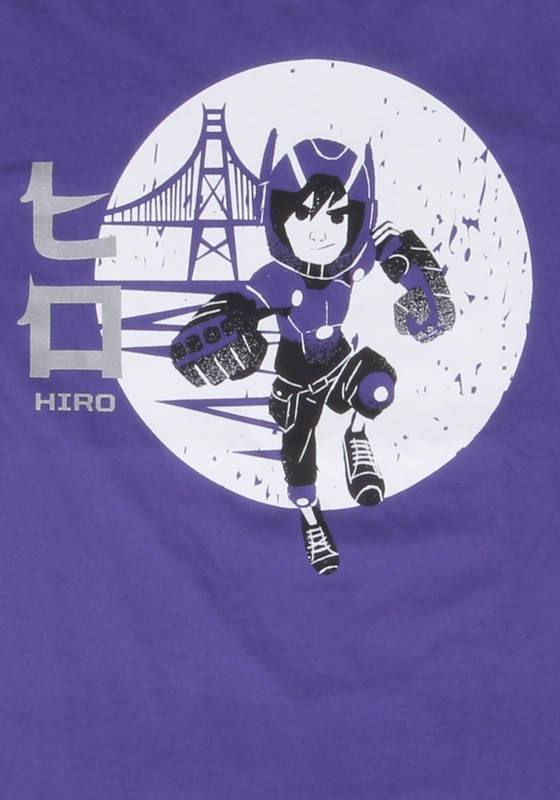 It has San Fransokyo's greatest hero on the front along with the famous bridge. 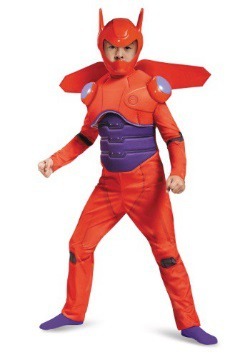 Maybe you'll even see a rare sighting of Hiro and Baymax flying through the sky! Hey, anything is possible, right? X-Large - $2.99 Only 5 left!